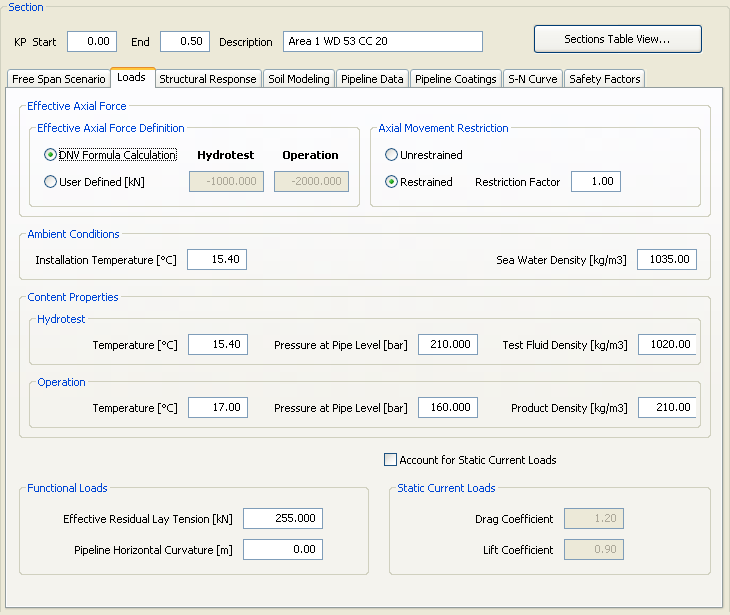 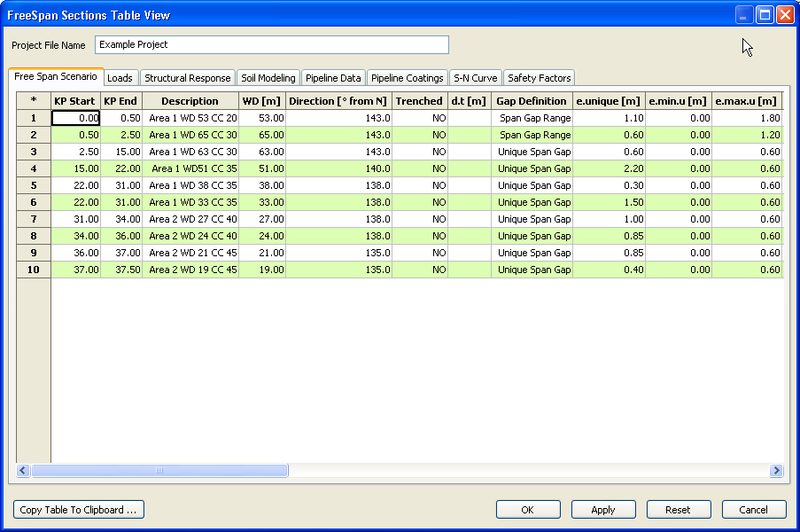 Software for free spans analysis of sub-sea pipelines. 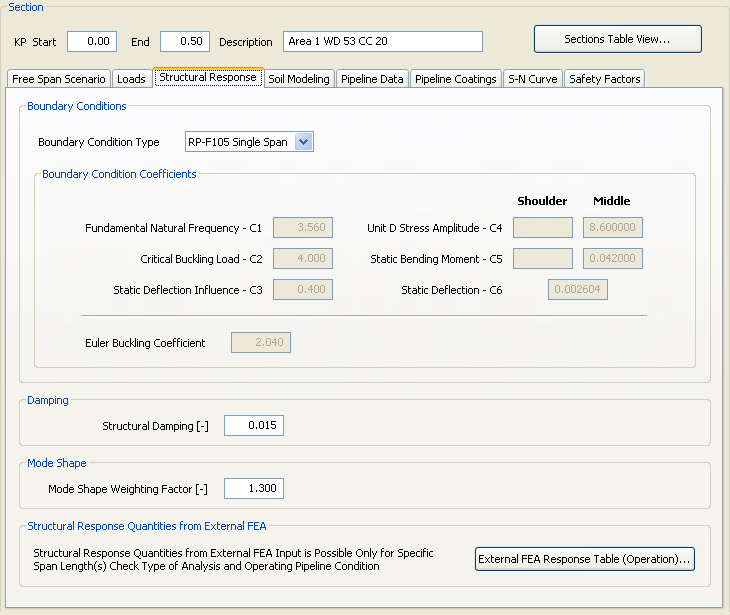 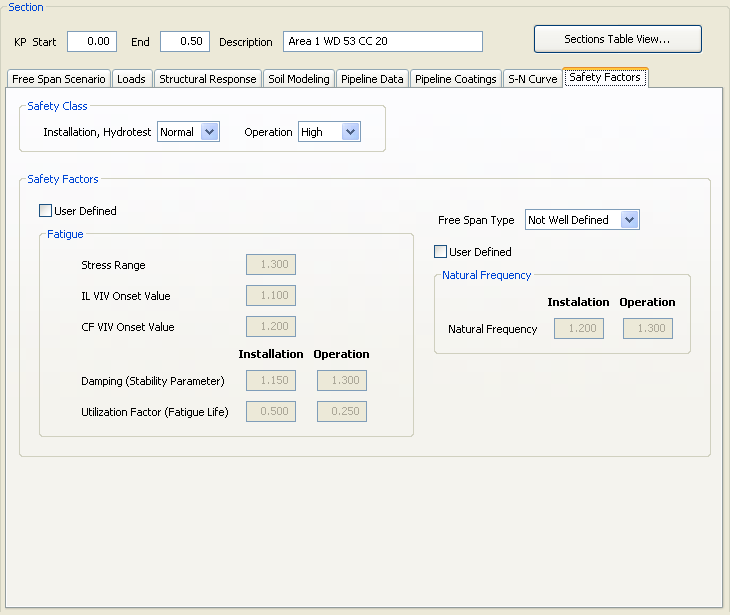 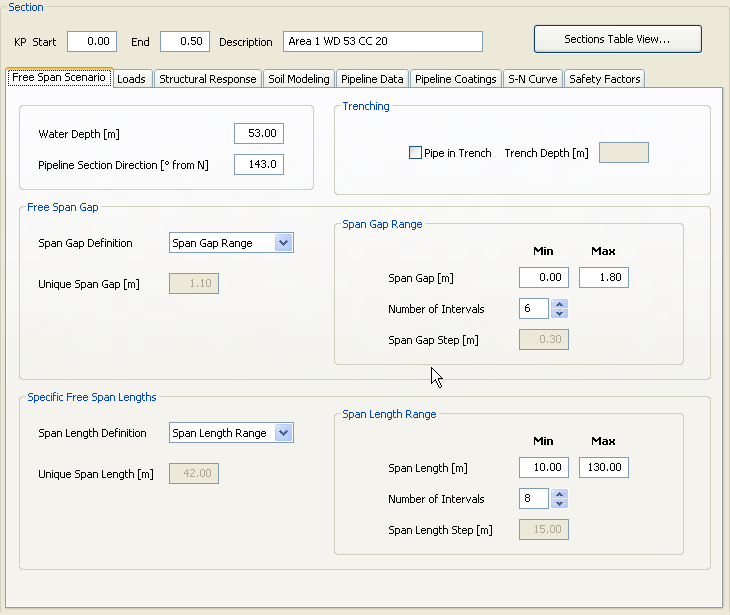 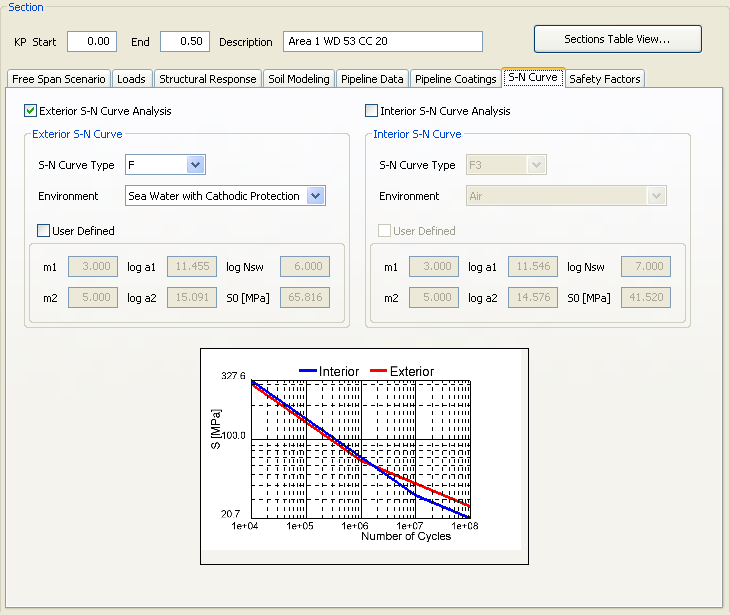 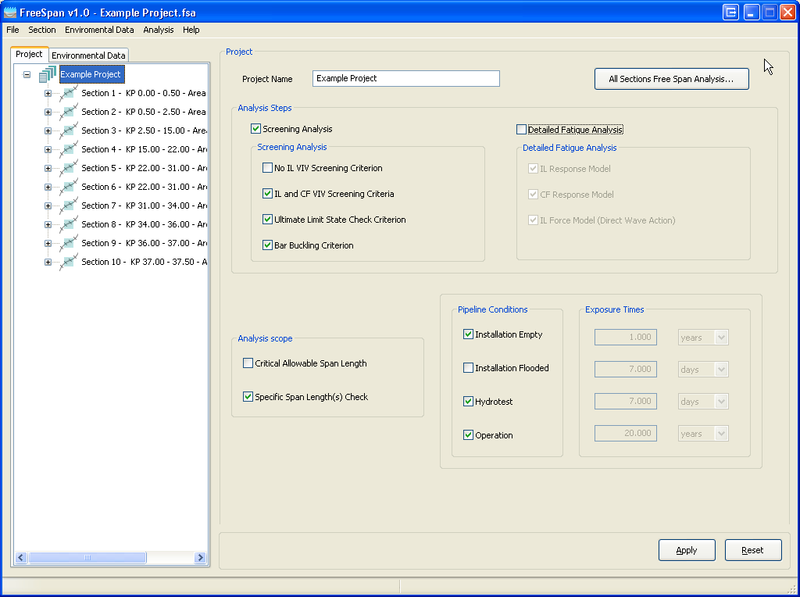 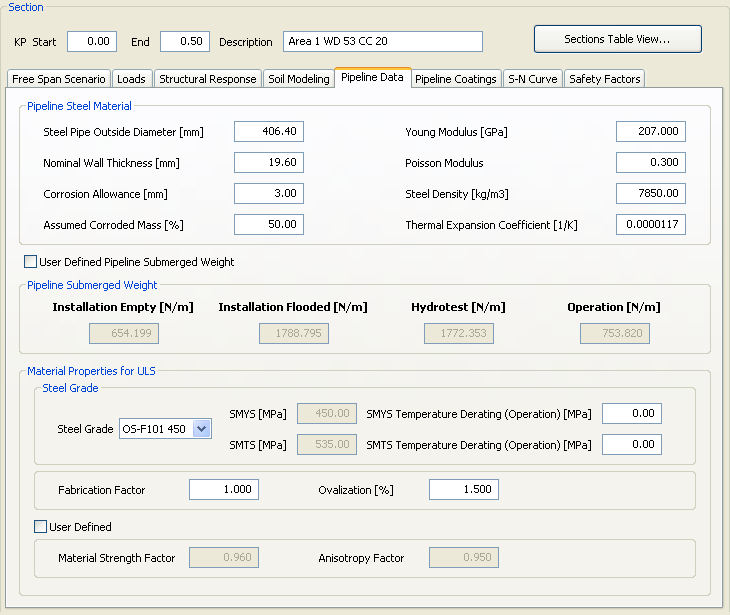 Free Span Analysis software is capable to perform complete free span analysis according to the DNV Recommended Practice RP-F105 “Free Spanning Pipelines”. 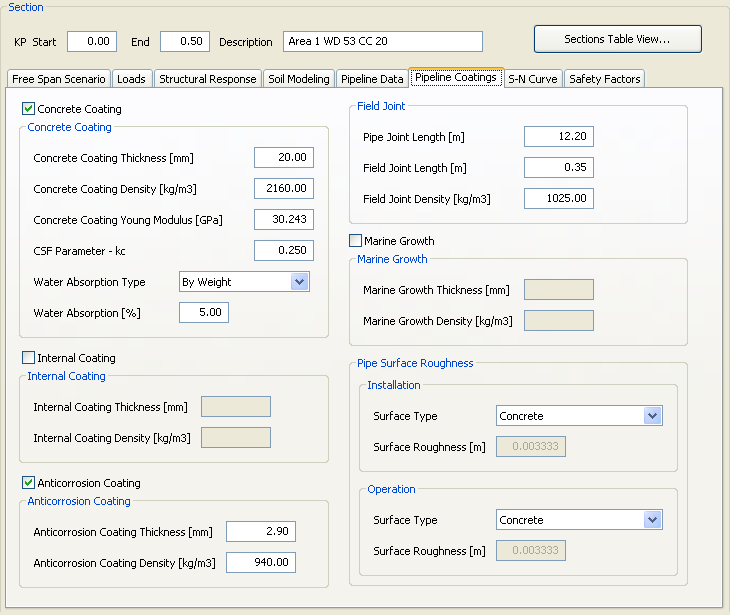 The aim of the analysis is to define critical allowable pipeline free span lengths along the pipeline route or to check free spans assessed in the pipeline operation by the means of screening checks and detailed fatigue analysis due to vortex induced vibrations (VIV) and direct wave action on the pipeline free span subjected to combined influence of ocean currents and waves.